Robust, versatile folding holders for many different applications. 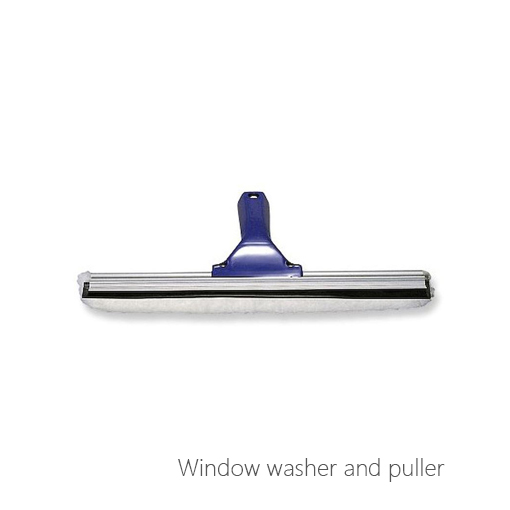 Optimal cleaning result due to full-surface support and good sliding properties – without heavy force. 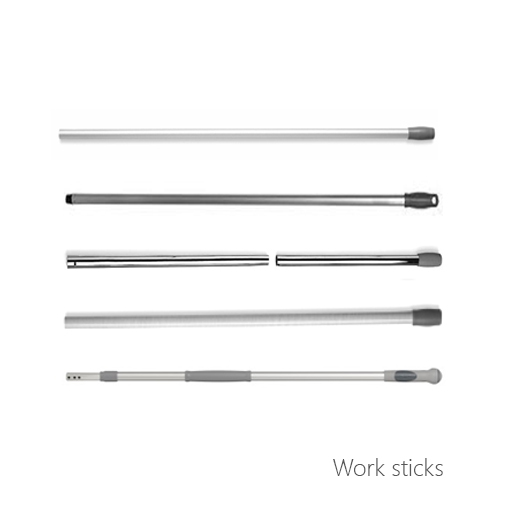 Robust plastic design, stable stem joint, functional kick button. 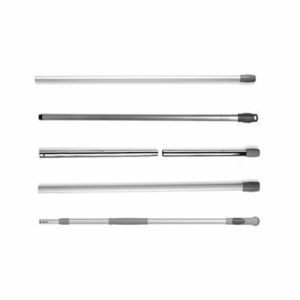 Robust versatile holder for many different applications. An optimal cleaning result is achieved by the full-surface support and the good sliding property of the clamped cover. 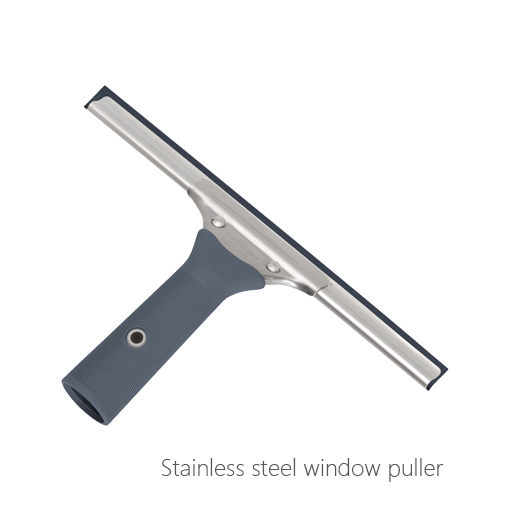 It can be cleaned large areas without heavy force. 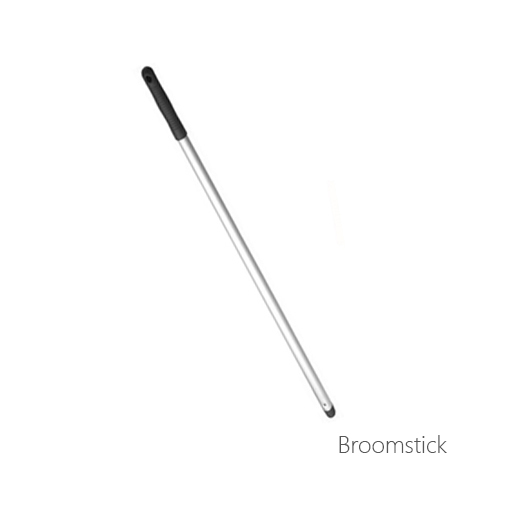 Sturdy handle joint and functional kick button allow easy mounting of the mop without bending over. 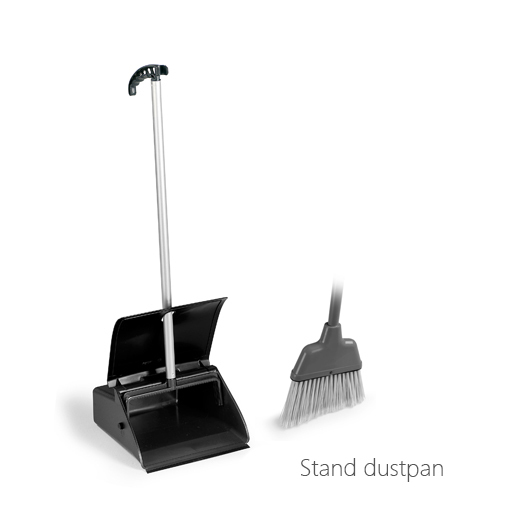 Robust, innovative folding holder with excellent properties. The covers are simply fixed with the tabs in the clamps. 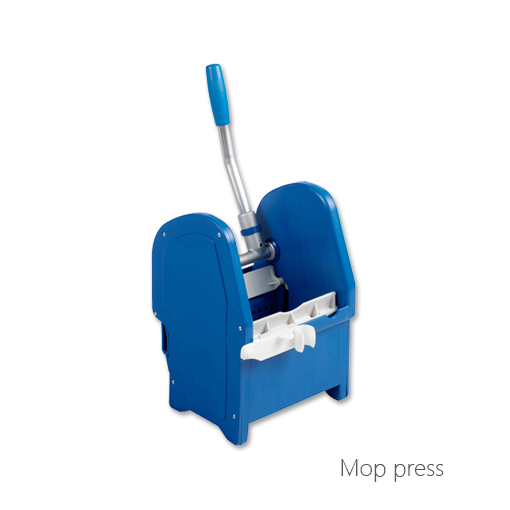 After pressing the kick button, both sides of the holder collapse by 90° downwards and the mop can be washed out and pressed without manual contact. 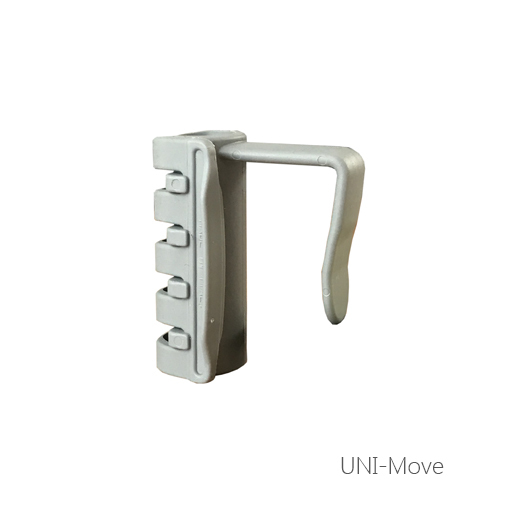 Suitable for all holders with universal screw connection – various materials available depending on the application All robust and indestructible. 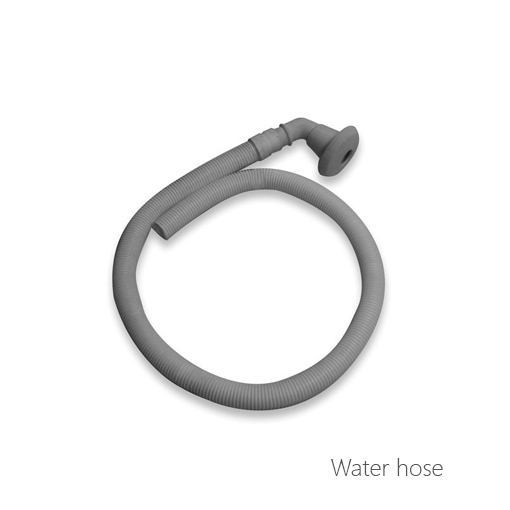 Aluminum working handle Ø 26 mm with liquid reservoir in the handle: for small surfaces or the “in between” cleaning. 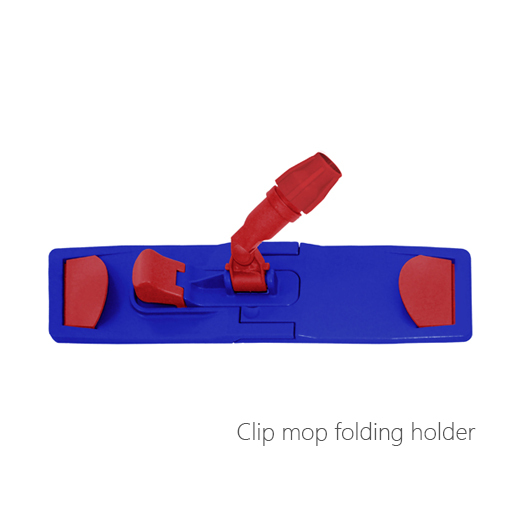 Fill the stem with cleaning solution and get started – easy to use, handy, lightweight and suitable for all folding holders. 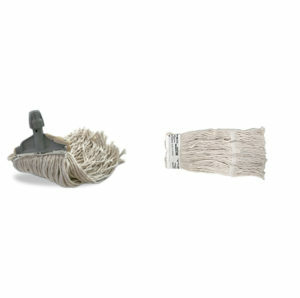 Ideal for use with microfiber mops for excellent cleaning results. 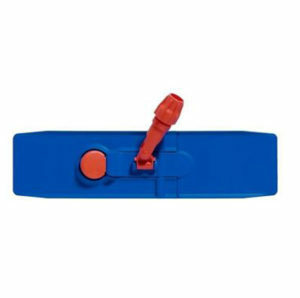 New handle holder to quickly and easily attach any handle to the cleaning cart or other places. 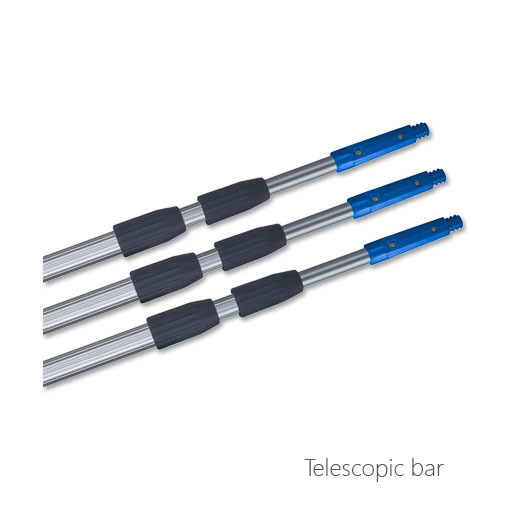 Thanks to its special flexible structure suitable for different diameters of stems. 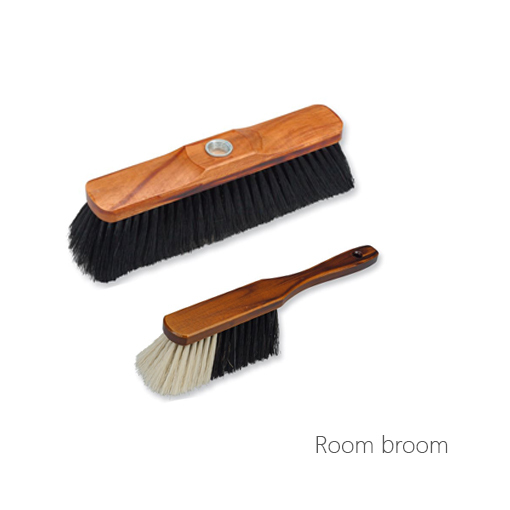 Ideal for basic and maintenance cleaning of smooth, water-resistant floors, e.g. Stone floors, hard and elastic floors. Covers in high quality. Inside sling and outside fringes. Equipped with pockets and tabs – universally suitable for many folding holders. 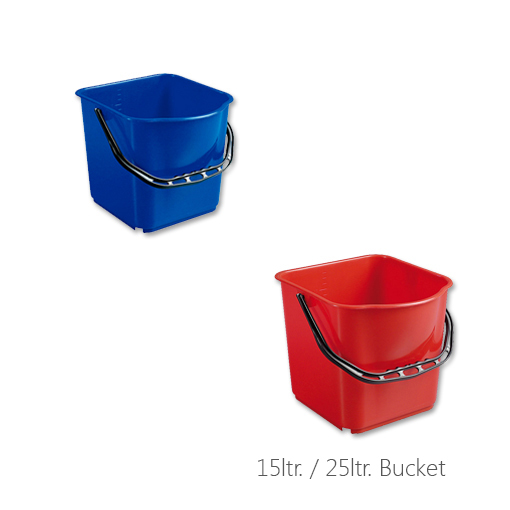 Strong durability with very high water and dirt absorption. CLASSIC-cotton covers stitched in high quality. High durability with good water and dirt absorption. 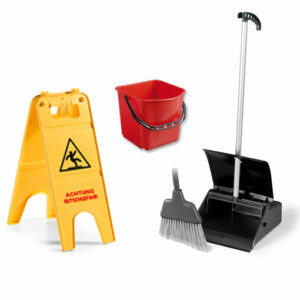 Ideally suited for the basic and maintenance cleaning of smooth, water-insensitive floors, eg. As stone floors, hard and elastic coverings, tiles. Tufted cotton mop, blend: 70% cotton / 30% polyester, inside loop – outside fringes, with pockets and tabs (universal for all folding bracket systems). DELUXE cotton / polyester covers stitched in high quality. High area performance with very good water and dirt absorption. Best sliding properties for fatigue-free working. 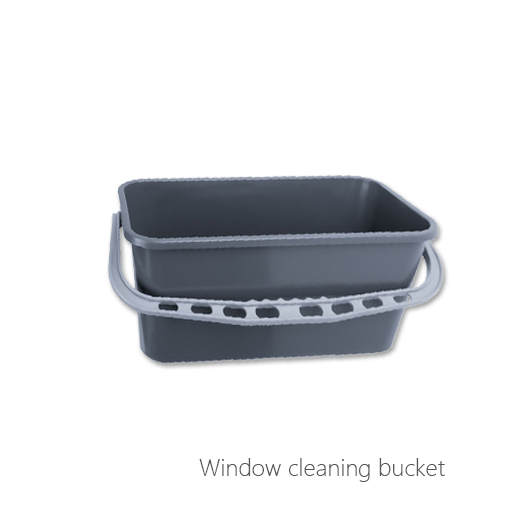 Ideal for basic and maintenance cleaning as well as in the sanitary area. 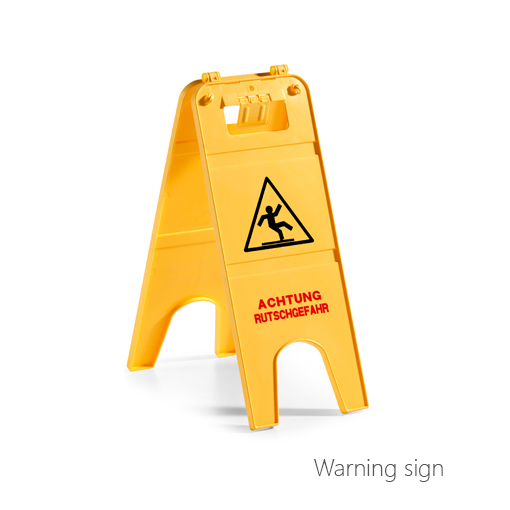 Suitable for smooth, water-resistant floors, eg. As stone floors, hard and elastic coverings, tiles. 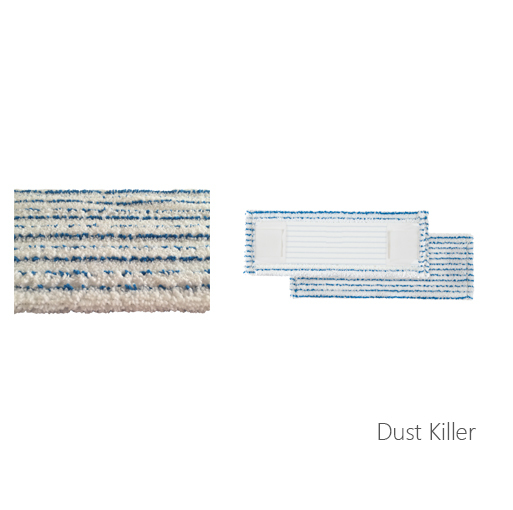 Tufted polyester / cotton mop, blend: 75% polyester / 25% cotton, inside loop – outside fringes, with pockets and tabs (universal for all folding bracket systems). 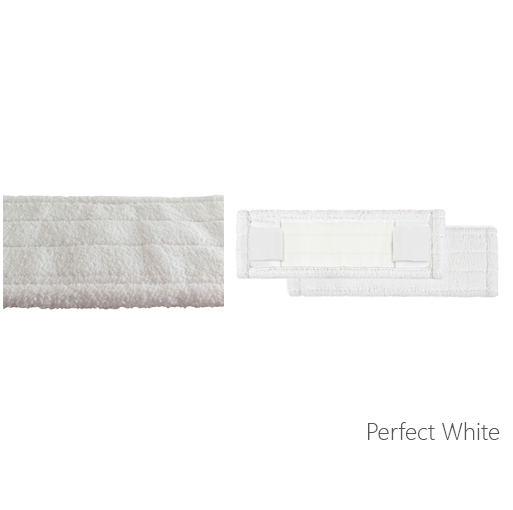 Finest microfiber plush quality with a fixed back cover sheet for optimum floor support. 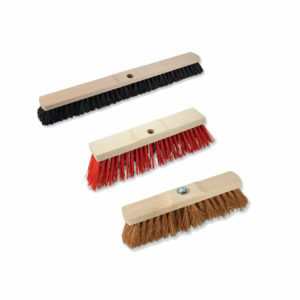 Ideal for basic and maintenance cleaning of smooth and porous floors, e.g. Stone floors, hard and elastic coverings, tiles, laminate flooring, etc. High wet cleaning performance while reducing the use of chemicals. Dust-binding effect due to electrostatic charging during dry cleaning. 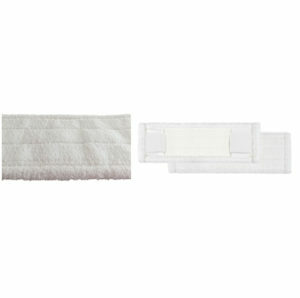 High cleaning performance for wet cleaning with simultaneous reduction in the use of chemicals. Dust-binding effect due to electrostatic charging during dry cleaning. Very good sliding properties for fatigue-free work. 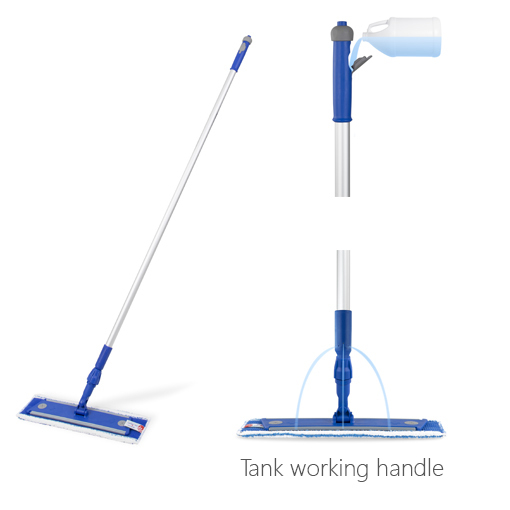 Suitable for basic and maintenance cleaning of smooth and porous floors, eg. As stone floors, hard and elastic coverings, tiles, laminate floors. Microfibre plush, 100% polyester finest microfibre, firmly backed back cover, with pockets and tabs (universal for all flip-holder systems). 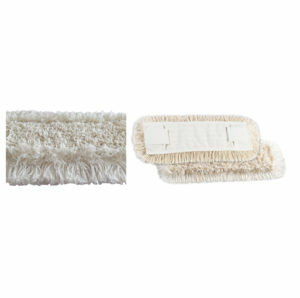 Fine microfiber plush quality with raised bristle stripes for strong cleaning performance and optimum soil release power. High area performance with good water and dirt absorption. Best sliding properties for fatigue-free working. 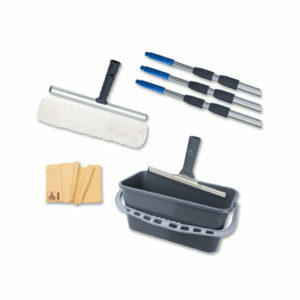 Ideal for basic and maintenance cleaning. 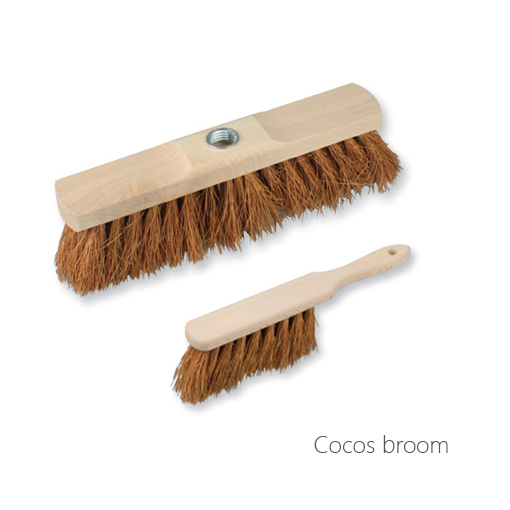 Ideal for smooth, porous or uneven floors, eg. Stone floors, hard and elastic coverings, tiles, porcelain stoneware, laminate floors (not suitable for very soft coatings). 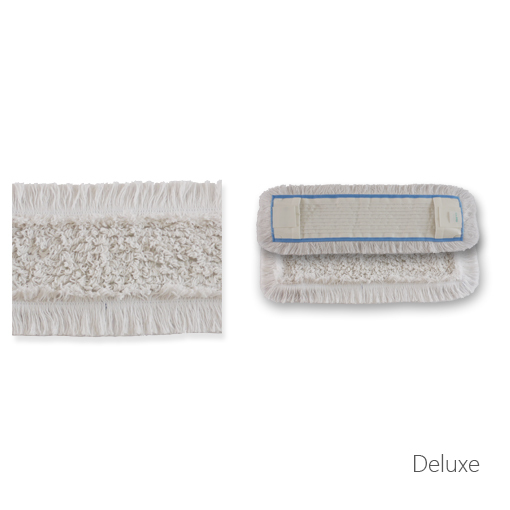 Microfibre plush with raised bristle strands 87% polyester / 13% polyamide, firmly lined back cover with pockets and tabs (universal for all folding bracket systems). 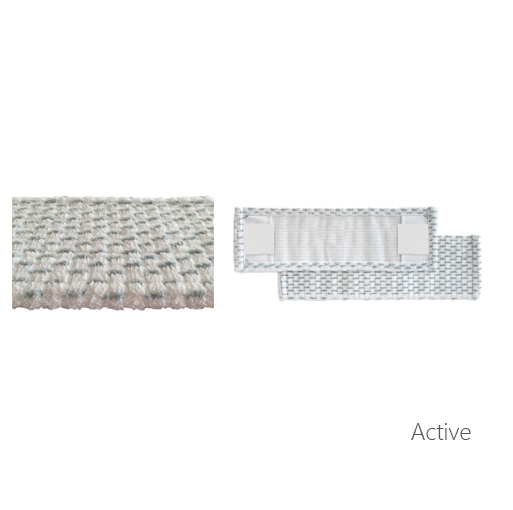 Fine microfiber plush quality with gray nylon inserts for maximum effectiveness through easy gliding on the floor. High area performance with good water and dirt absorption. Best sliding properties for fatigue-free working. 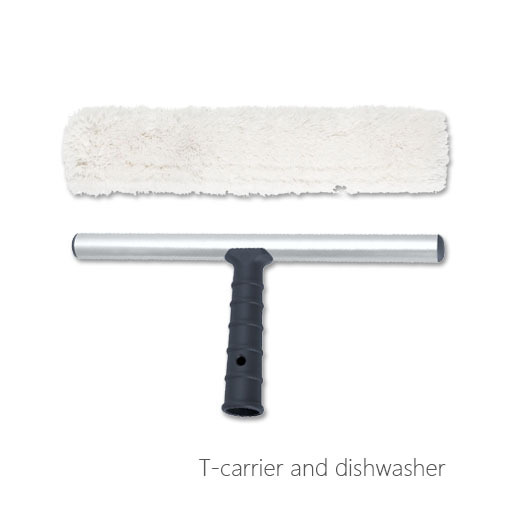 Ideal for basic and maintenance cleaning. 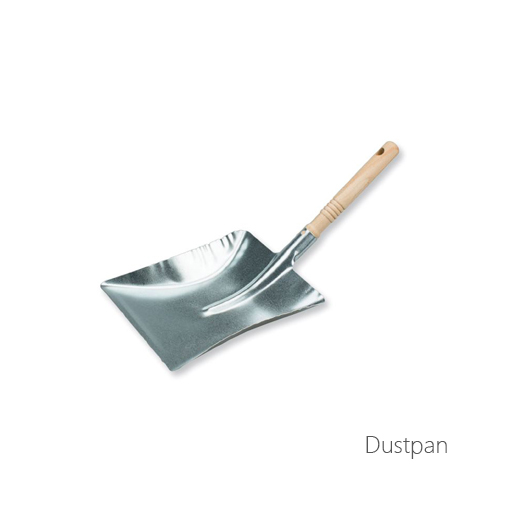 Ideal for smooth, porous or uneven floors, eg. As stone floors, hard and elastic coverings, tiles, porcelain stoneware, laminate floors. Microfiber plush with nylon inserts, 90% polyester / 10% polyamide, firmly lined back cover, with pockets and tabs (universal for all folding bracket systems). 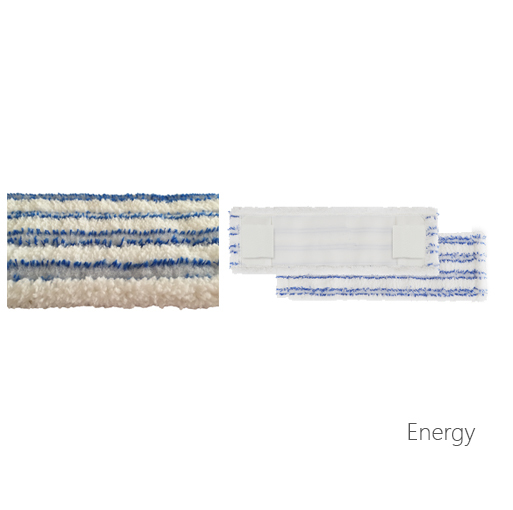 Best microfiber plush quality with blue insert strips – the perfect balance between high cleaning power and best sliding properties. High cleaning performance for wet cleaning with simultaneous reduction in the use of chemicals. Dust-binding effect due to electrostatic charging during dry cleaning. Very good sliding properties for fatigue-free work. 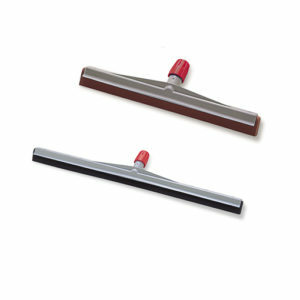 Suitable for basic and maintenance cleaning of smooth and porous floors, eg. As stone floors, hard and elastic coverings, tiles, laminate floors. 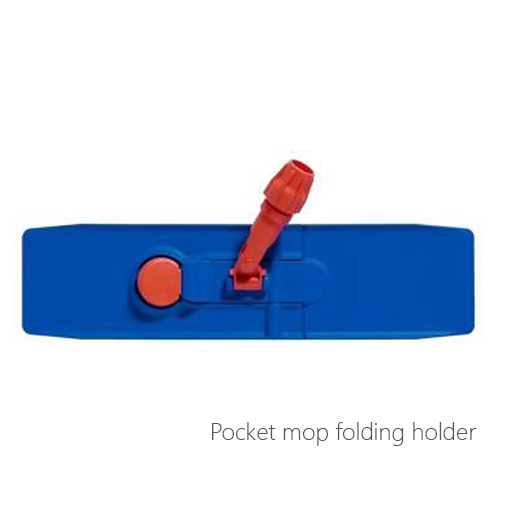 Microfiber plush with blue insert strips, 80% polyester / 20% polyamide – firmly lined back cover, with pockets and tabs (universal for all folding bracket systems). 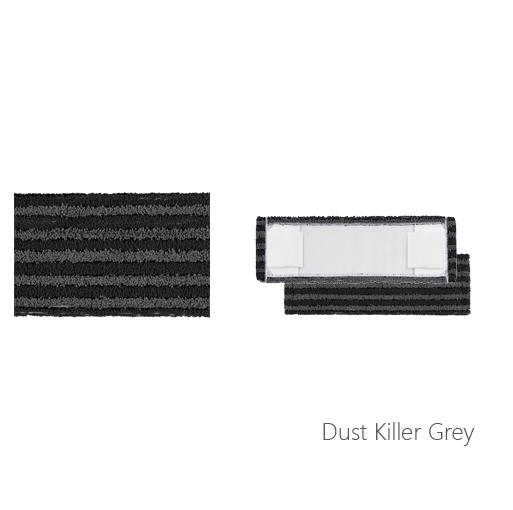 Best gray microfiber plush quality with black insert strips – the perfect balance between high cleaning power and best sliding properties. High cleaning performance for wet cleaning with simultaneous reduction in the use of chemicals. Dust-binding effect due to electrostatic charging during dry cleaning. Very good sliding properties for fatigue-free work. Suitable for basic and maintenance cleaning of smooth and porous floors, eg. As stone floors, hard and elastic coverings, tiles, laminate floors. The listed covers are sewn in high quality and have very decent cleaning performance with correspondingly good water and dirt absorption. 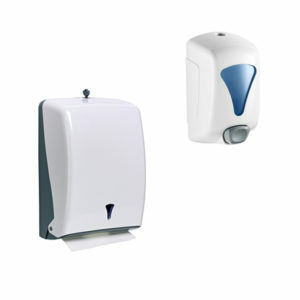 Ideally suited for the high material requirements in toilets and washrooms. 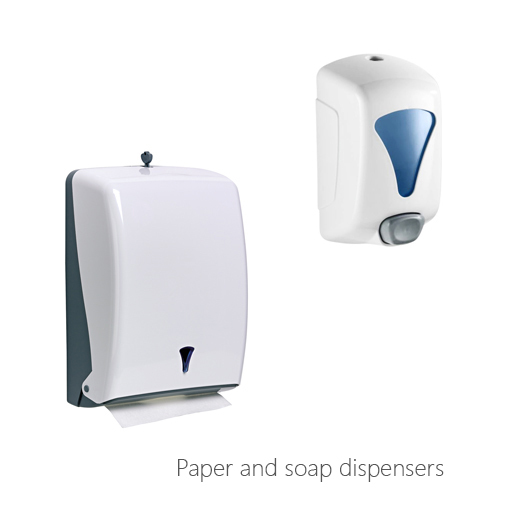 Robust quality, hygienically perfect, shapely and stable, these are the paper and soap dispensers of the Levita and Amalfi series. 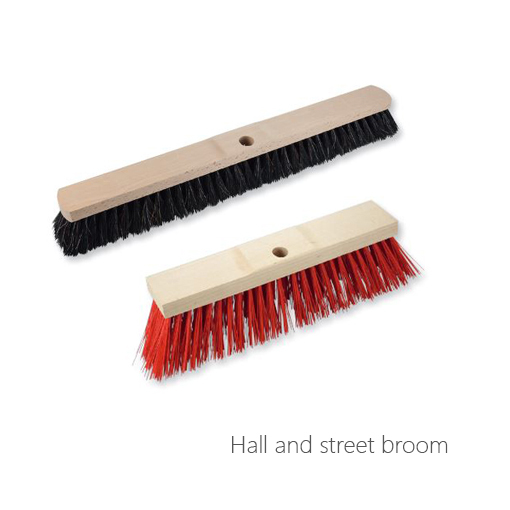 High-quality wooden body and assembly material, universally matching broom thread – optimal in distance shipping. 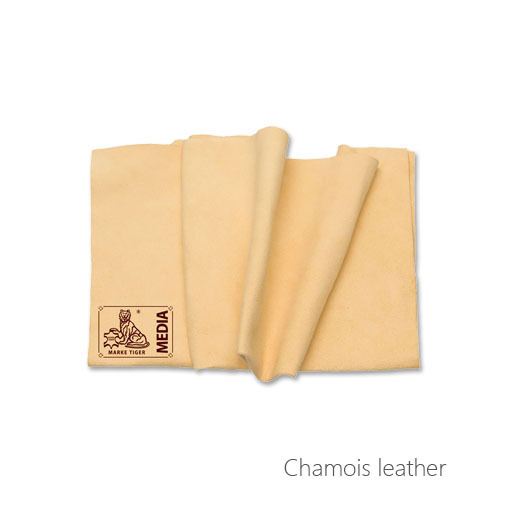 Chamois chamois leather – tested and proven with instructions for use, quality with tiger stamp. 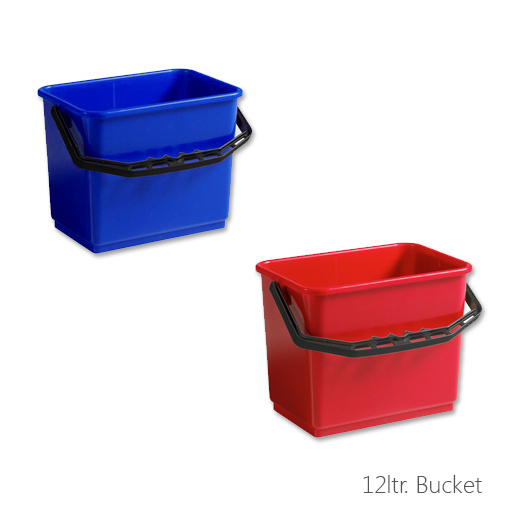 Completely made of lightweight, unbreakable plastic. Thanks to the special suspension system it can be hung on any cleaning trolley and transported extremely space-saving.